Bellino Soho Contemporary Collection - Luxury Bedding - Swatches may be available. 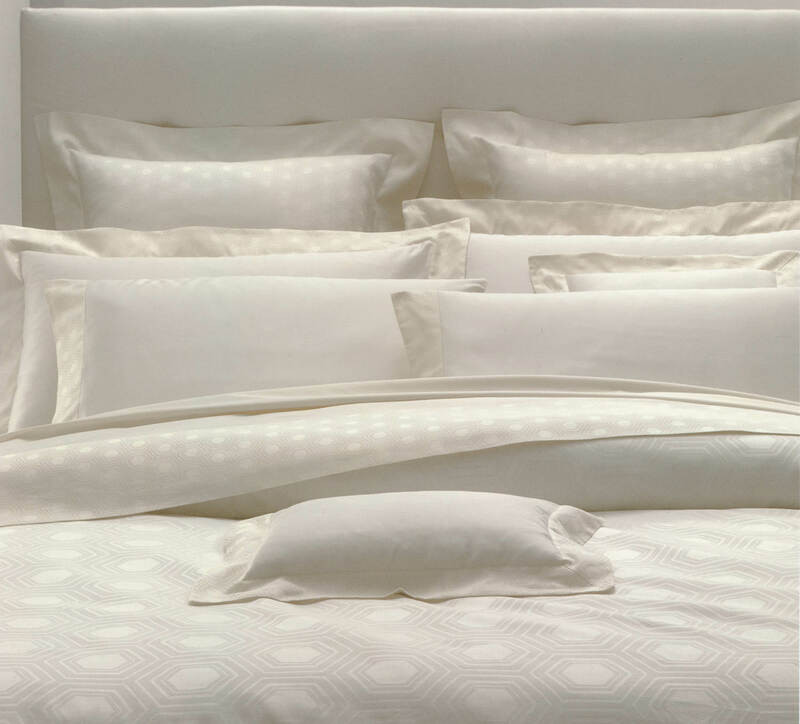 Bellino Fine Linens Soho Bedding Collection. 100% Egyptian long staple cotton. 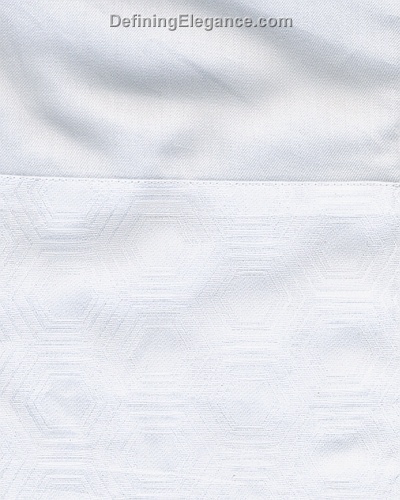 300 thread count jacquard Geometric pattern finished with simple stitching. Fitted sheet fits up to 17" mattress. Machine Washable. Made in Italy. Note: This is a Special Order item. Please allow 8-12 weeks. Requires a 60% deposit at the time the order is placed, with the balance to be billed when the order ships. 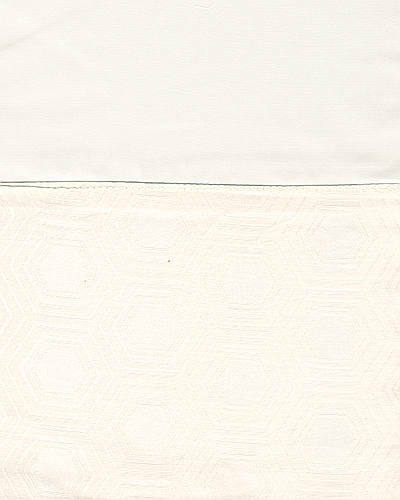 Pillowcases are sold in pairs.